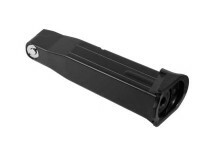 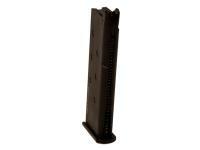 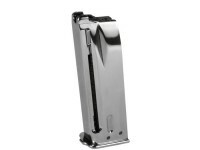 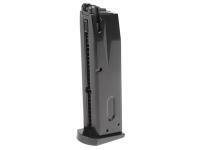 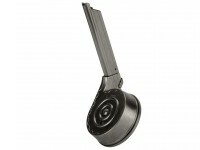 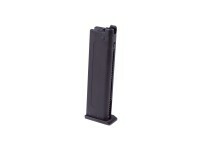 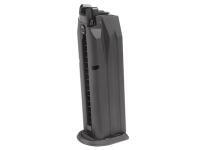 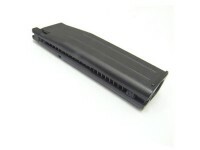 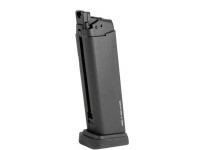 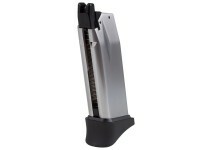 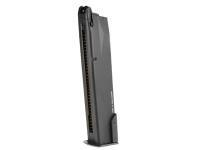 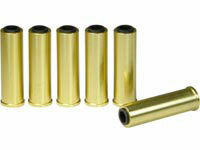 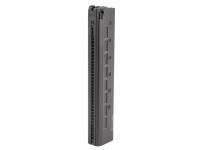 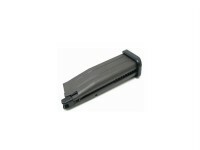 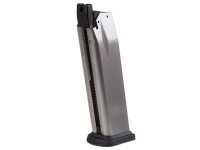 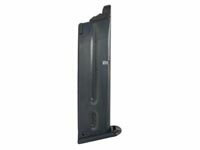 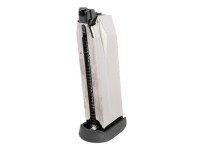 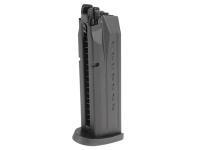 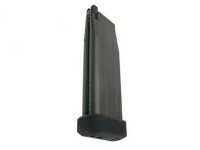 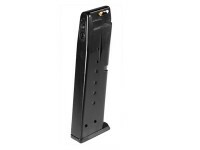 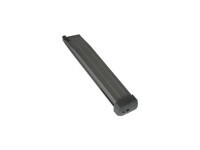 WE 50rd Hi Cap Long Green Gas Airsoft Magazine. 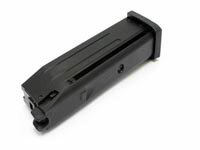 Green gas pistol magazines . 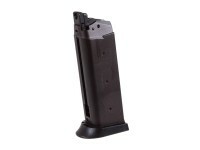 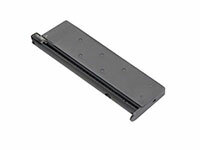 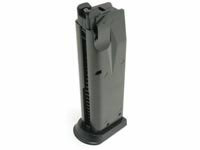 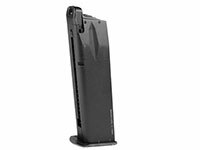 WE 50rd Hi Cap airsoft magazine for Hi-Capa 5.1, long magazine base, may be used for 4.3 & 3.8 Hi-Capa. Things I would have changed: have the feeding lips a part of the magazine, so they don't break as easily. 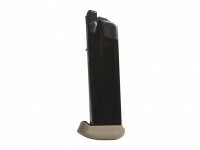 What others should know: yes, you can find replacements for the lips @ other retailers. 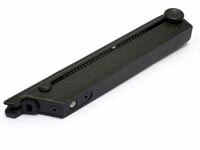 Will this fit the Black Ops Scorpion m1911 pistol? 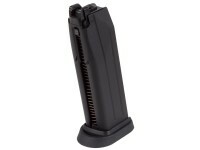 It says it take gas 5.1 mags so will this fit?